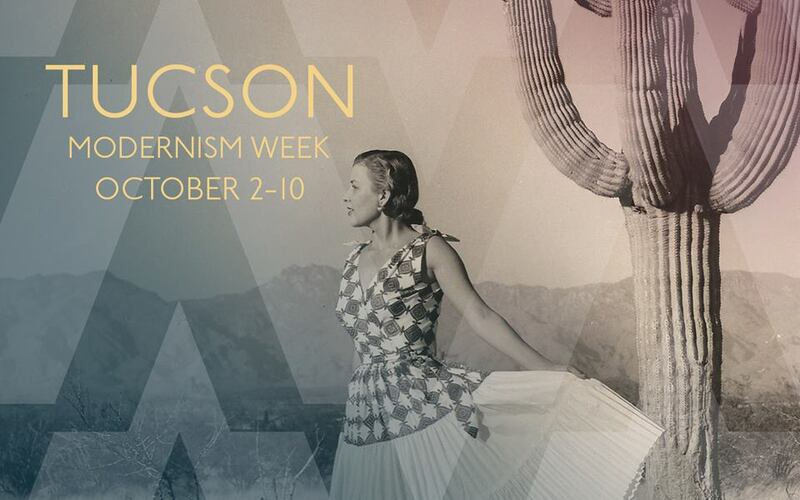 Tucson Modernism Week 2015, presented by the Tucson Historic Preservation Foundation will take place Friday October 2nd through Saturday, October 10th. The celebration will feature a series of programs, film, lectures and events highlighting Tucson’s Mid-century Modern design and architecture throughout the city, along with the very popular vintage trailer show. 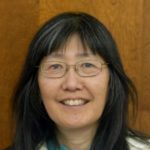 Sign up now online for various lectures, tours, receptions, etc: https://tucsonmod.com/. Some events free, others have fees & require tickets. Another retro party last night at a wedding planning event venue in the Lost Barrio, hosted by the Sunshine Mile merchants on Broadway. There was free food – spaghetti, garlic bread, salad and drinks including wine/beer/soda, and a retro costume contest. Winner was a fellow dressed completely in Mickey Mantle’s New York jersey #7, and two others dressed in a stylist red dinner jacket and another guy in tiki Hawaiian wear. Don’t miss the other events this week including a party at Copenhagen Imports. Forgot to mention yesterday’s modernism reception w/ music at DeGrazia Gallery of the Sun, showcasing Ted’s lovely desert design fabrics. He was truly a Renaissance man since he could create art from so many different mediums. Today we dropped by The Downtown Clifton hotel for their open house of two rooms #8 and #2, renting at $70/weekdays and $80/weekend nights. It’s at 485 S. Stone Ave. south of downtown and Cafe Vicente. Loved the vintage blue/pink and green tiled bathrooms and the funky renovated dude ranch rooms. Check it out and more this Modernism Week, till Oct. 10th. Tucson Modernism Week started off tonight w/ a lecture by Adrian Scott Fine from the LA Conservancy about “Saving Urban Renewal?” highlighting various urban renewal projects over the past decades across America. He even mentioned TCC where this talk was held at Leo Rich theater. Then we went over to the Expo Opening Party to view the retro furniture & jewelry, as well as Delores Gonzales’s vintage fashions. Check out the website & brochure for more events all week.